Ride and Read! 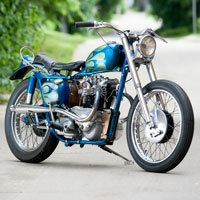 NEWS by Madness Photography - Onno "Berserk" Wieringa: Old Choppers Needed! mmederski@nationalmcmuseum.org. 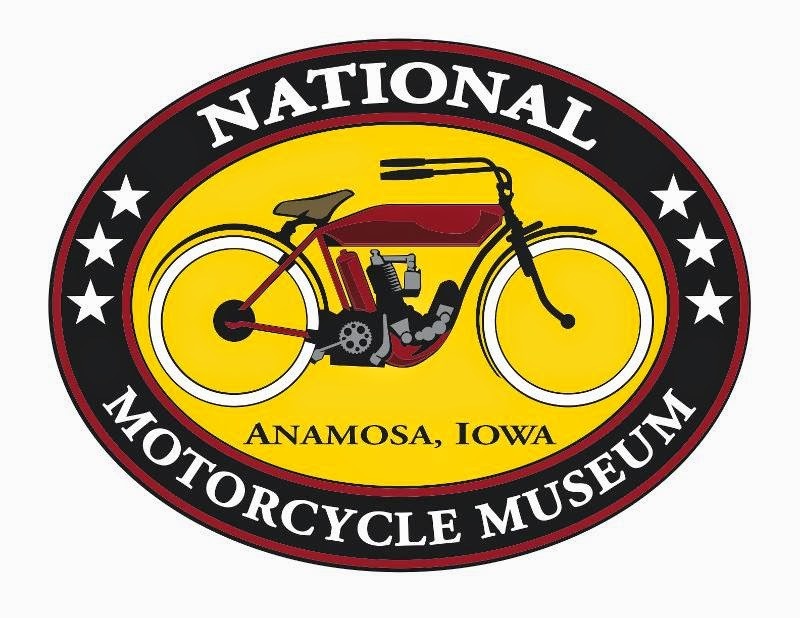 If you loan a motorcycle it will be on display for thousands of visitors to enjoy, and will have a one year stay at the Museum.